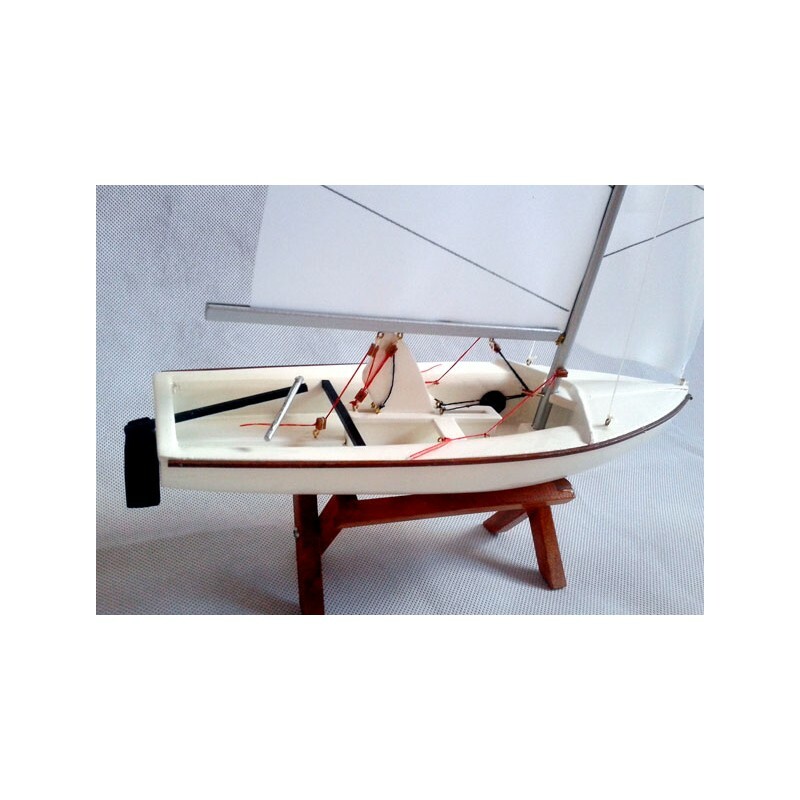 It is a dinghy for 2 crew. 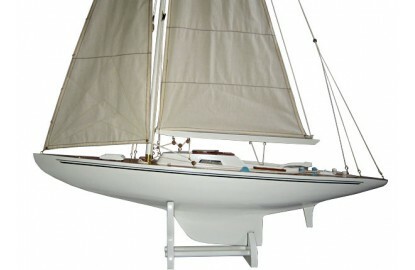 It was designed in 1963 by French architect André Cornu as a dinghy. 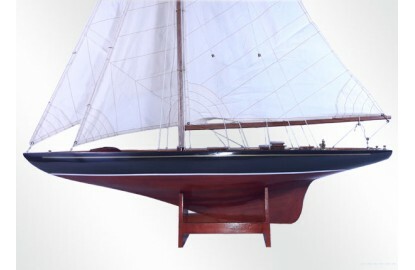 Originally built in fiberglass, spread rapidly around the globe. 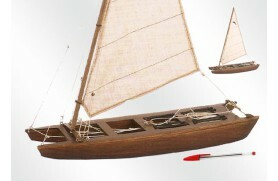 In 1969 this class received international class status and is Olympic men's category since 1976. 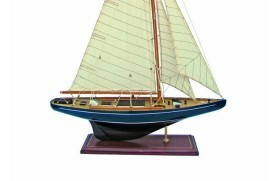 In 1988 also was chosen as female Olympic class. 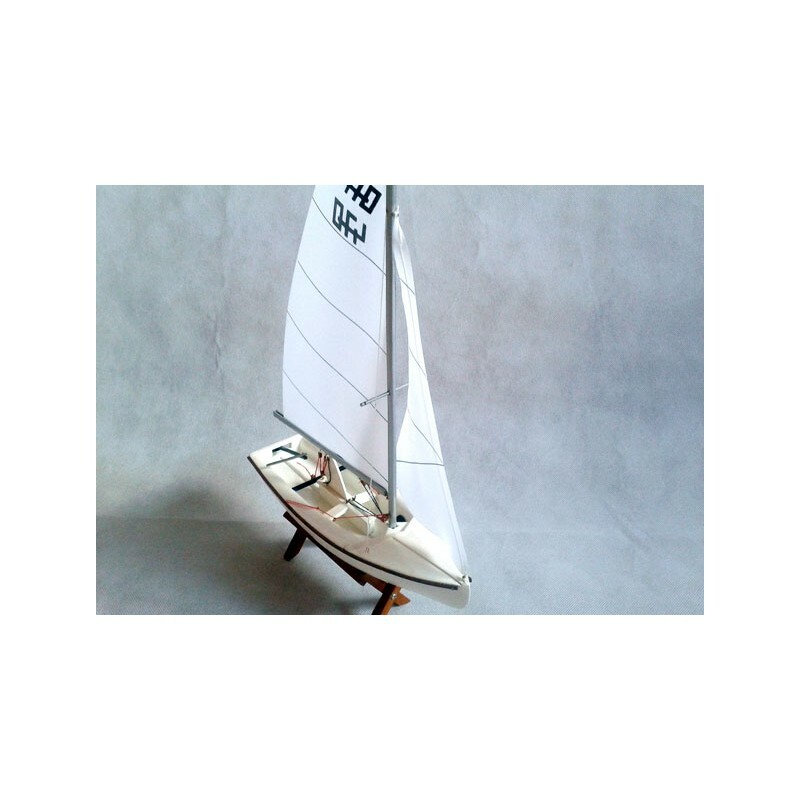 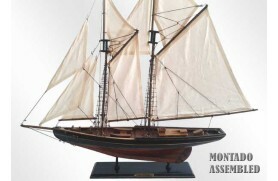 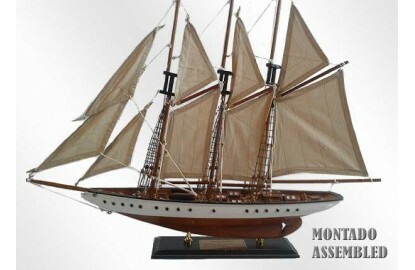 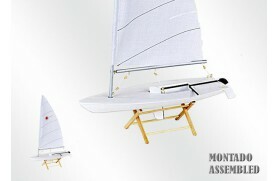 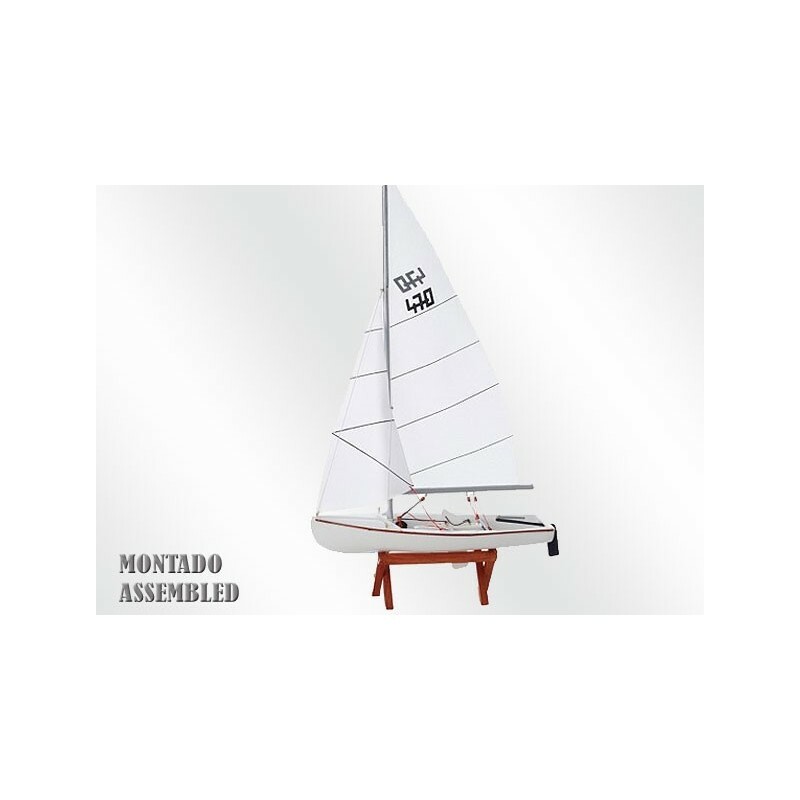 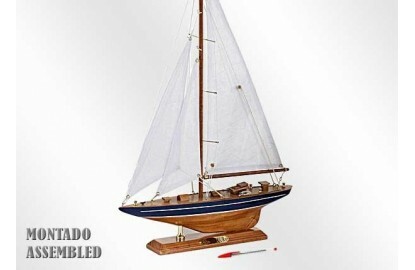 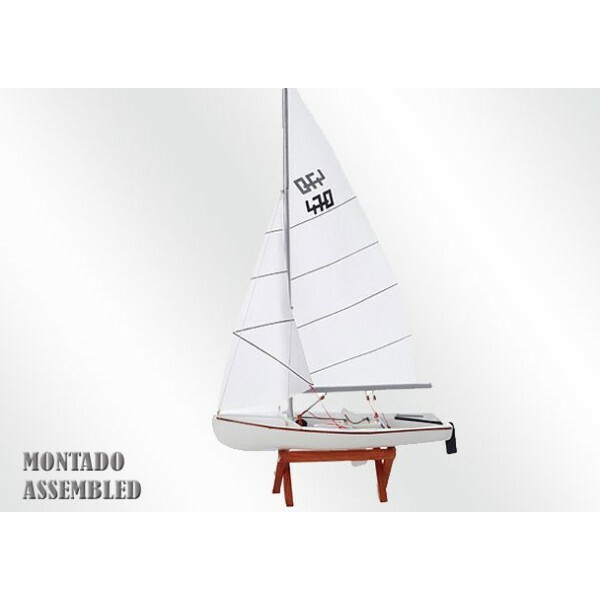 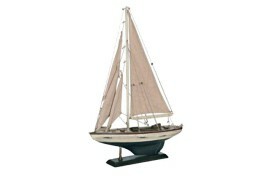 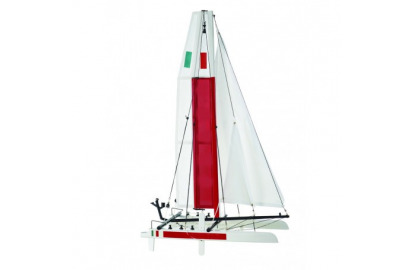 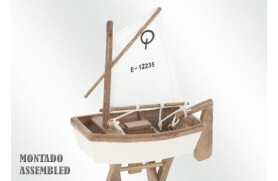 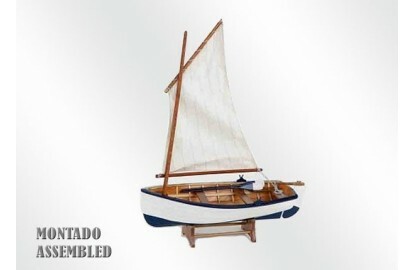 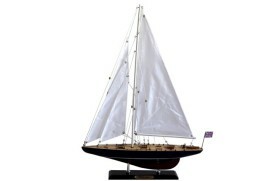 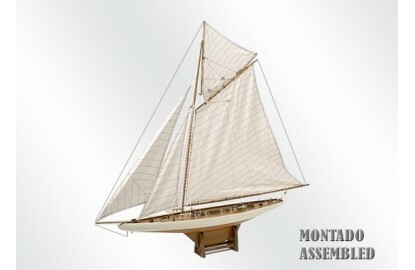 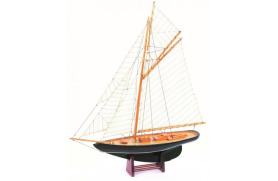 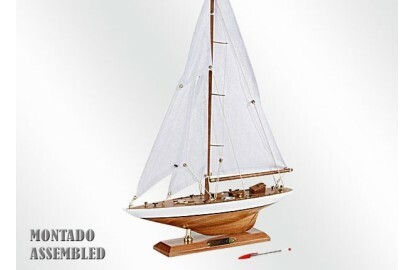 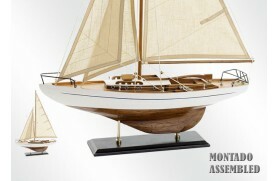 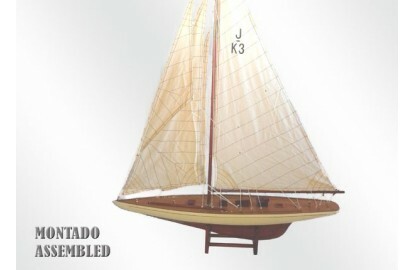 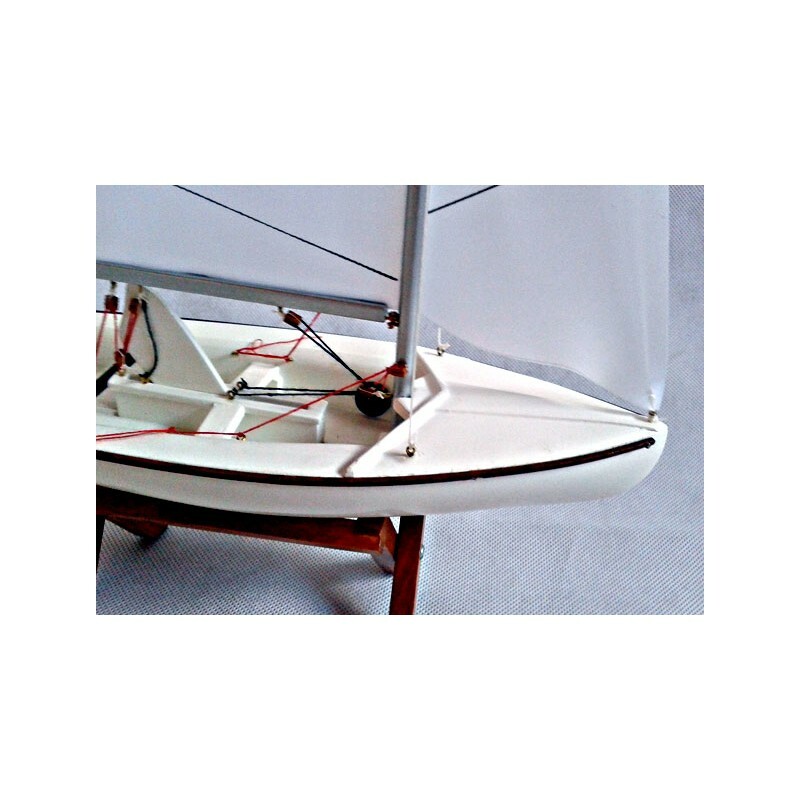 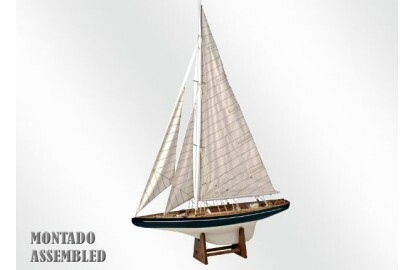 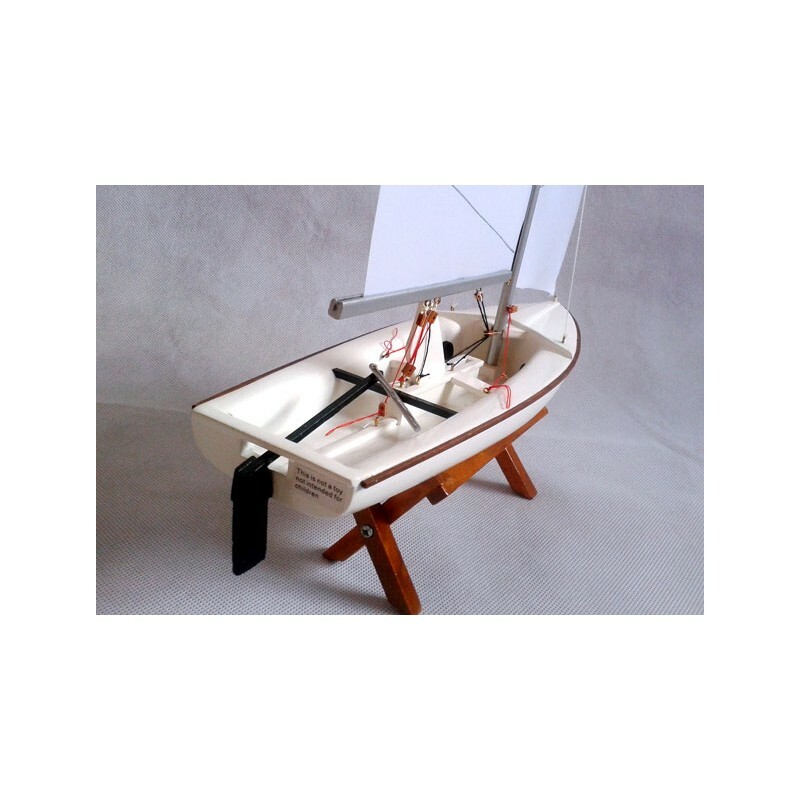 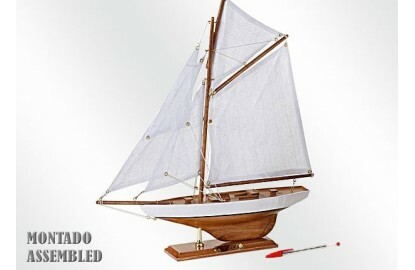 It comes equipped with spinnaker and trapeze to balance the boat, making your browsing fun yet challenging. 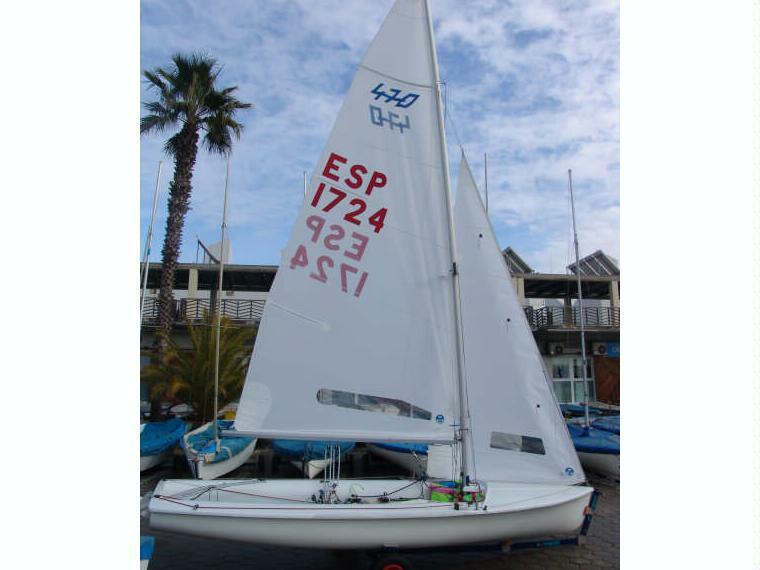 470 in much needed tactic as it speeds are very similar between different vessels, whereas the competing regatastas generally many boats. 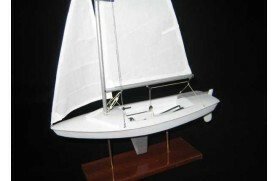 Lightweight and fast, take three candles: senior, jib, and spinnaker. 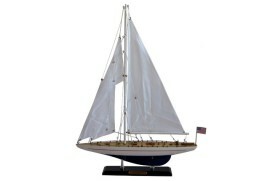 Skippered by two sailors: the pattern, laid back, and a crew that is placed in the front area. 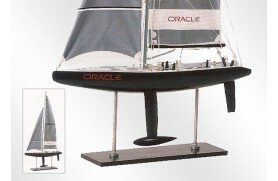 The name of the class 470 means the length in feet of the boat.